5ft Rope Spider Web; Black rope spider web measures approx. Each end has loops for easy hanging. 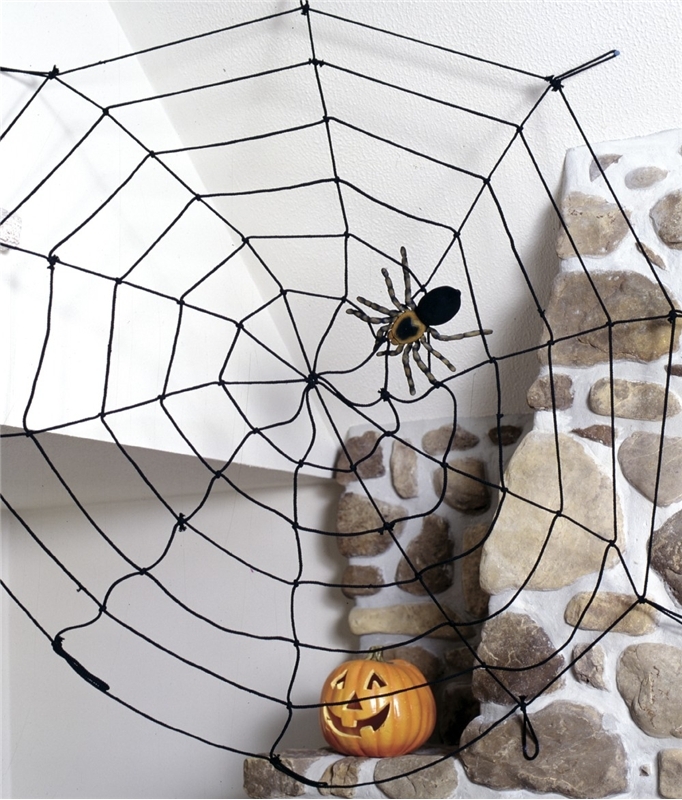 Black rope spider web measures approx. Each end has loops for easy hanging.